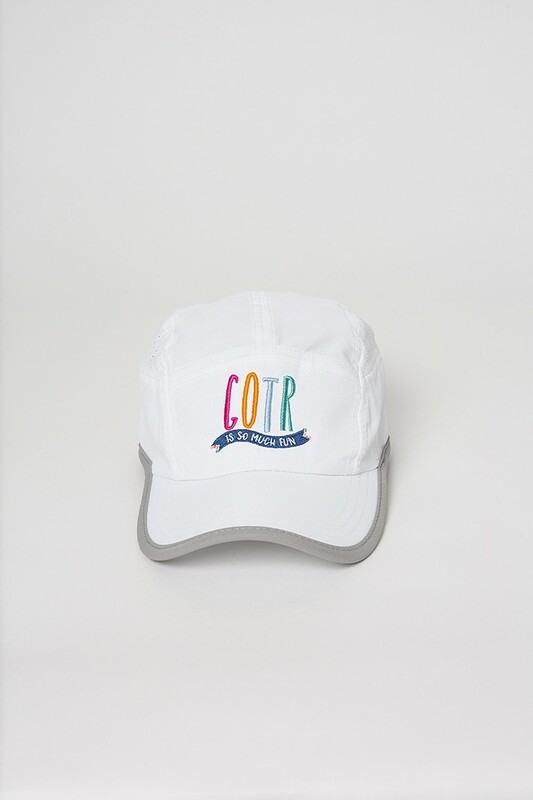 The GOTR So Much Fun Running Hat is created with runners in mind. 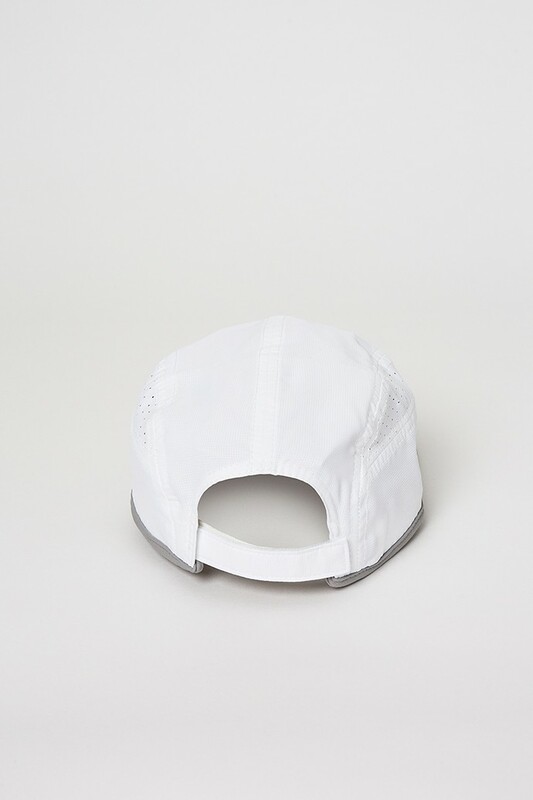 Made from microfiber material, the crown is soft structure to conform to any head. 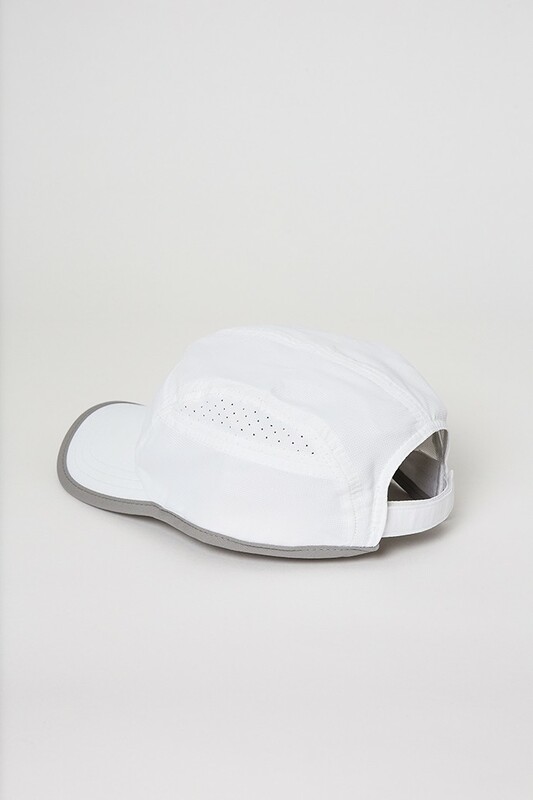 A velcro elastic back strap is included for comfort and flexibility. One size fits all.